My work is currently security minded, but after resetting my password, Microsoft Teams stayed in a login loop. And I got the following error message. Microsoft Teams stuck in login loop after resetting password. 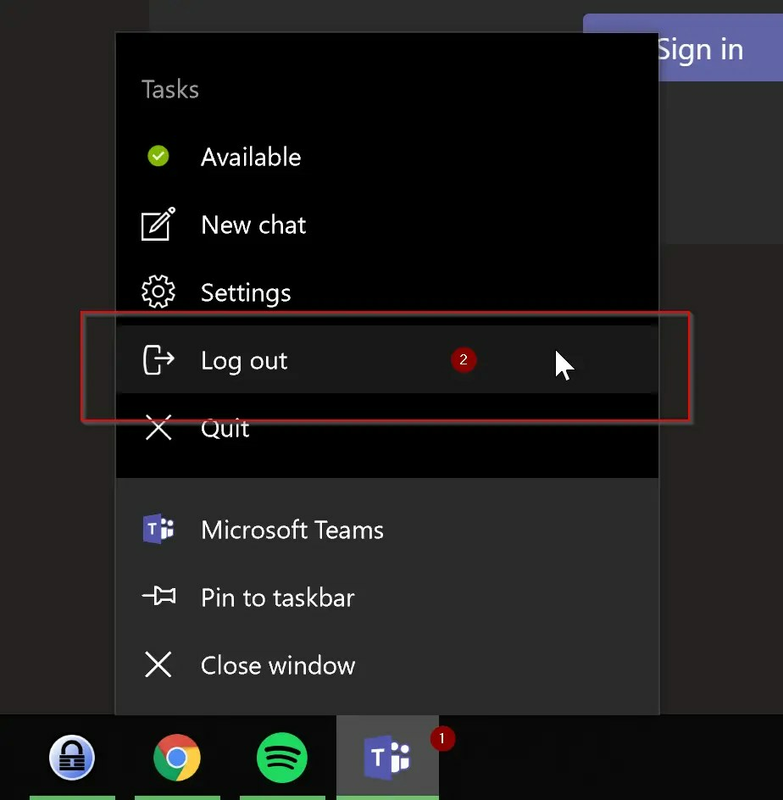 How do we log in when MS Teams hangs in a login loop? Through the Microsoft Teams Uservoice I found out how you can solve this. It is quite simple so follow the steps below. I have written down a few steps below what can cause this. The first steps to try. Right click on the Microsoft Teams icon in your Taskbar. Now restart the Microsoft Teams client and log in again. The second thing to try. 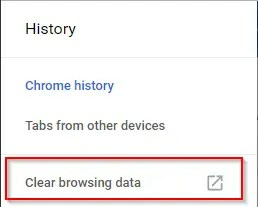 Clear your browsing history in your default browser. If you do not know exactly which one your default is, you can always try a few. The steps are always virtually the same. You can open your browser history by pressing CTRL + H.
Here is also an option to delete your browsing history. For more detailed steps, you better look here. Third and last step to try. It may also be that there are corrupt credentials in your credential manager. 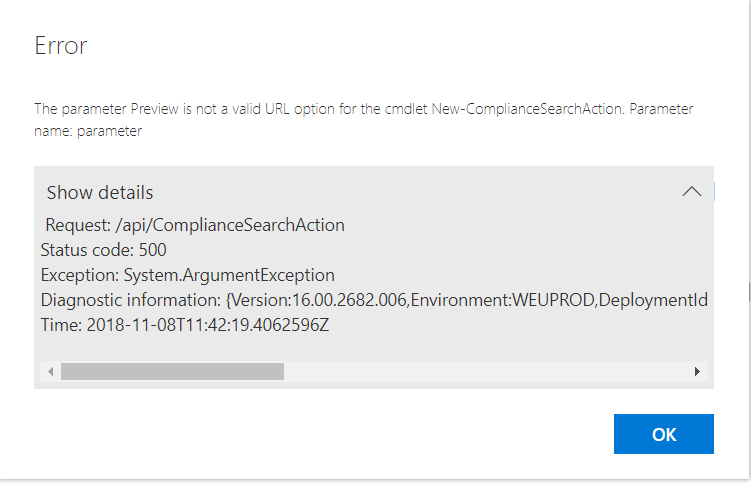 Go to start and search for Credential Manager. Open the application. 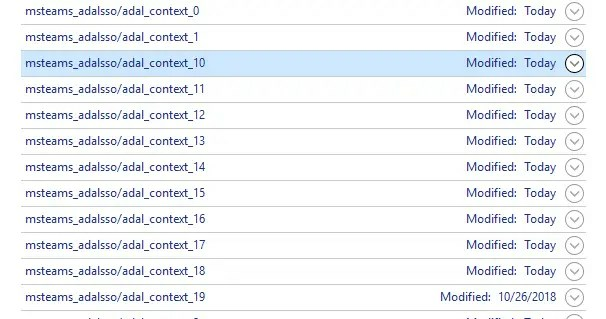 Open the Windows Credentials tab and then search for Generic Credentials. Here are all the MS Teams credentials. Remove each entry. For me this was a lot (20 plus), and luckily step 1 was my solution ..
Is this going the same way the next time? Do you want to prevent this in the future? Vote for the Uservoice!